Should You Choose a Family Law or General Practice Lawyer? Before answering the question as to why choose a family law attorney vs. a general practice attorney it is important to understand the areas of law practiced by each. A Family Law Attorney practices in the areas of law dealing directly with issues involving families in civil court matters. These issues include child support and its arrears and post judgment modifications, dissolution of marriage (divorce), parental time sharing (child custody) and its relocation and post judgment modification, spousal support (alimony) and its post judgment modification, equitable distribution of marital and non marital property and liabilities, pre and postnuptial agreements, bankruptcy, and adoption. A General Practice Attorney does not limit his or her law practice to any one particular area of law. He or she might choose several areas, which could include criminal law, business law, real estate law, family law, accident and personal injury law, and bankruptcy. For example a general practice attorney can help an individual defend a serious traffic violation, draw up their will, incorporate a small business, buy a house, write a court acceptable prenuptial agreement, and handle an adoption. In a way, this can be compared to the general practitioner or family doctor who gets to know all areas of a person’s life and is able to treat symptoms as they occur over the years. At first glance it would seem there is small need for an attorney who practices only in the area of family law. Years ago, this was probably true when family law matters such as child support and custody, divorce, and equitable distribution were much less complicated and issues such as pre and postnuptial agreements, bankruptcy, and adoption were not common. 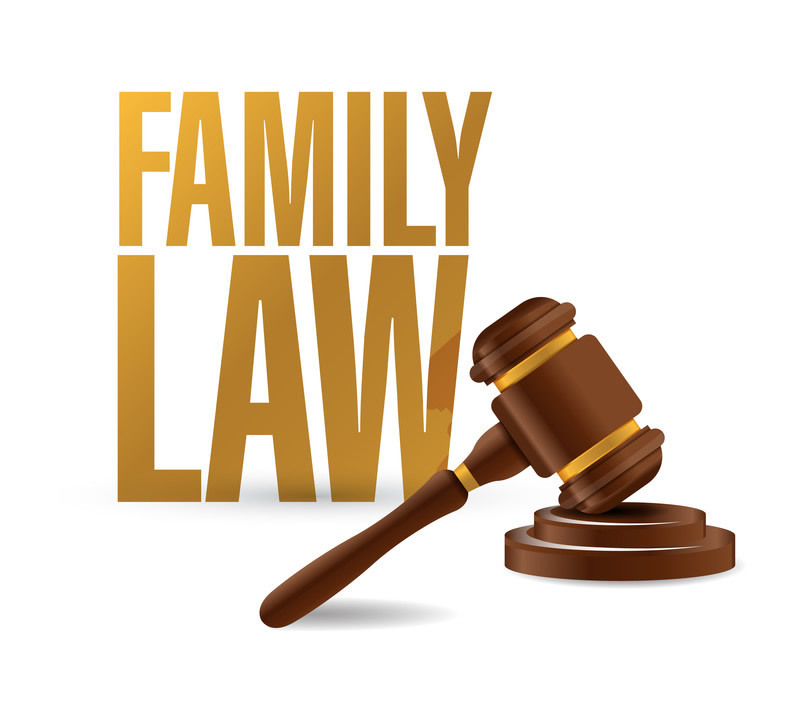 Today, however, with each state having their own set of laws and guidelines regarding family law issues as well as a divorce rate hovering around 50% and bankruptcy and prenuptial agreements on the upswing, it takes an attorney much more time and knowledge to give a thorough and well thought out representation to serious family law concerns. Just like frosting a cake, if the icing is spread too thin there will be holes for the cake to show through and the final result will not be completely satisfactory. If you are looking for an attorney to represent you in just a serious family law matter is it wise to choose a Family Law attorney. This attorney must be licensed to practice in the county in which you claim residence. For those living in Palm Beach, Martin, St. Lucie, Miami-Dade, Broward, Hillsborough, or Orange counties in Florida, in Washington DC, or New York attorney Grant Gisondo is a well established Family Law attorney who will give personal, caring, and professional representation to your concerns. His office is in Palm Beach Gardens where he offers an initial, free, in-office consultation. He will meet with you personally to answer questions and explain how he can help. His office now offers Saturday hours from 8:30 am to 1:00 pm for new clients as well as his regular weekly hours. Call (561) 530-4568 for an appointment.